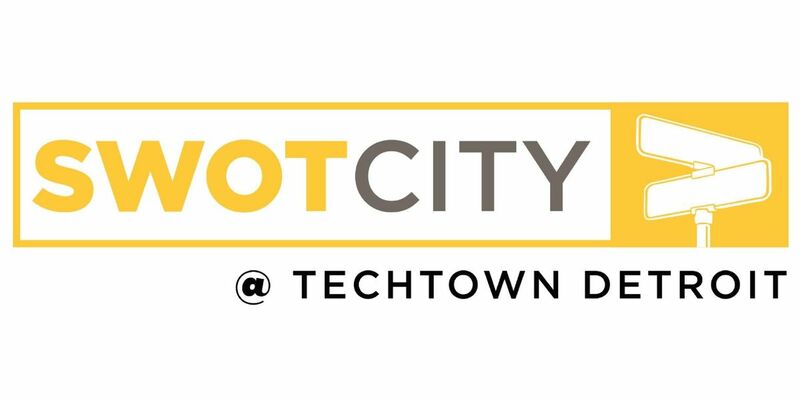 Are you a business owner with a storefront along the East Jefferson corridor, or are you interested in starting a business in the area? 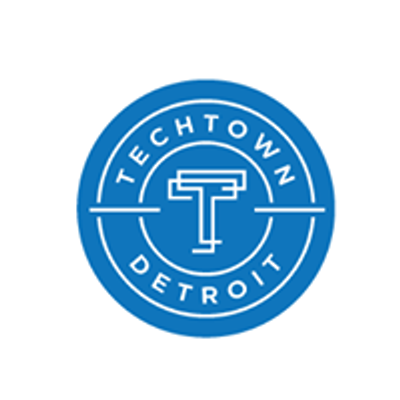 Would you like to get an expert's opinion on your big idea, or could you use some direction on how to secure funding, line up resources or make connections in Detroit's small business network? 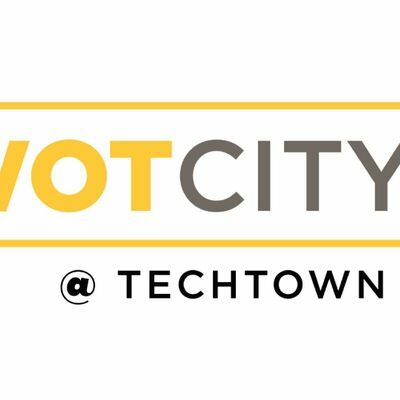 Sign up for TechTown Detroit’s SWOT City Open Office Hours and get your questions answered! These Open Office Hours are presented in partnership with Jefferson East Inc. the second Tuesday of every month, 10:00am-2:00pm (unless otherwise noted).